Online rental marketplaces – where would-be tenants go head to head with offers for properties – are becoming an inevitable reality for Australian renters, with the upcoming launch of two Aussie-specific apps. Live Offer, by US-based real estate tech company Property Connect, and Australian start-up Rentwolf will both roll out platforms in coming months in Australia. 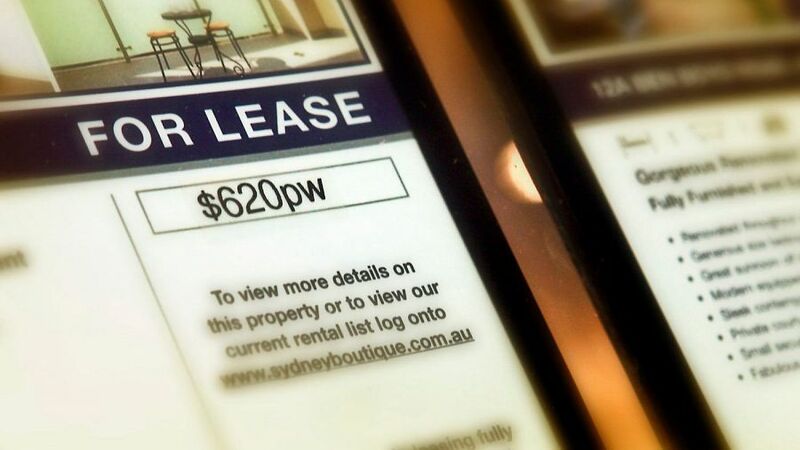 It follows an announcement by controversial US rent-bidding start-up Rentberry that it will launch in Australia this year, with tenant unions slamming the idea as an exercise in rent inflation. Australia’s two largest rental markets, Sydney and Melbourne, are already competitive and expensive, with Domain Group data showing Sydney’s median asking house rent increased $25 a week to $550 in the 12 months to March, while Melbourne’s median weekly house rents rose $20 to $420. A recent study showed tenants in both cities are going extreme measures to make ends meet against a backdrop of rising rents, including pawning items or going without meals. Landlord insurance specialists have also spoken out since Rentberry’s announcement, raising fears renters will financially over-commit themselves in the process of a “rent auction”. There were concerns such apps encouraged renters to pay more than the market rate for rental properties, Ms Parrella said, which could end up putting renting out of reach for many tenants. But the former Australian property manager behind Rentberry’s Australian competitor, Live Offer, says his site will create a much fairer market value rent than its US rival. Mr Manson, who is quick to distinguish Live Offer as “not a bidding system but an offer system”, began working on the idea as a property manager in Sydney about ten years ago, after receiving phone calls from upset tenants who had missed out on properties. Live Offer will allow a renter to come through from a listing site, onto a platform where they can input their preferred rent amount and other desired lease terms, such as how long the lease will be and when they can move in. A property manager inputs the landlord’s preferred rent (although not a reserve rent) and preferred lease terms, and a back-end algorithm ranks the best offers. The algorithm also takes into account a renter’s creditability, including their credit history. “When renters apply, they input their offer, and as they inputting, they see in real time how they are placed against other applicants,” Mr Manson said, adding that other factors, such as when you can move in or how long the lease is, can outweigh the weekly rental amount. Australian-owned RentWolf has also announced its launch in Sydney in May, and is described by founder and chief executive Chris Martino as a “revolutionary” automated rental marketplace. Rentwolf provides a system that allows tenants to broaden their “value proposition” beyond a financial offer, he said, and landlords to understand the value of their yield. Both the Tenants Union of New South Wales and Victoria are pushing to make rent bidding illegal. In Victoria, Consumer Affairs is also reviewing the topic in its refresh of the Residential Tenancy Act.